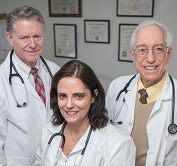 The Englewood Health Physician Network offers primary care and specialty services to residents of northern New Jersey and beyond. The network’s 400 providers practice at more than 75 locations in six counties, including the nationally recognized Englewood Hospital. 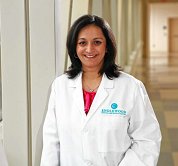 The backbone of the Englewood Health Physician Network is the more than 130 primary care practitioners, who are central to managing a patient’s care and streamlining access to specialists. 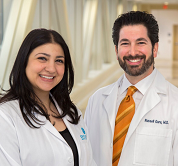 With care coordinators, social workers, quality coordinators, and patient navigators, the practices are putting patients at the forefront, bridging relationships among patients and families and their care teams. A single electronic health record system offers full and seamless integration of patient information from the practices in the network and the hospital to support continuity of care. 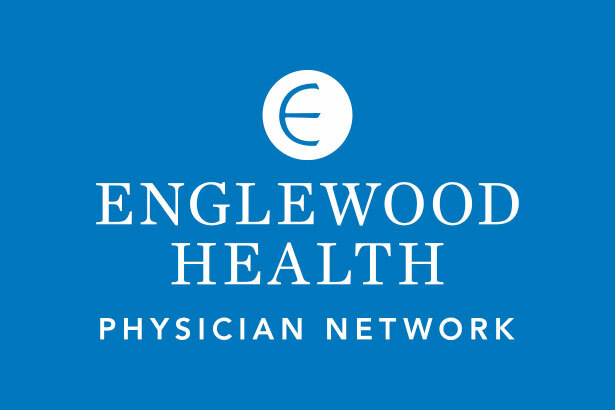 As a central component of Englewood Health, one of New Jersey’s leading hospitals and healthcare networks, the Englewood Health Physician Network recognizes that relationships are at the heart of providing excellent care, and its providers and staff take the time to understand their patients and deliver what is important to them in their healthcare experience. The practices accept almost all insurances, and many offer extended hours and urgent care and have multilingual providers and staff.